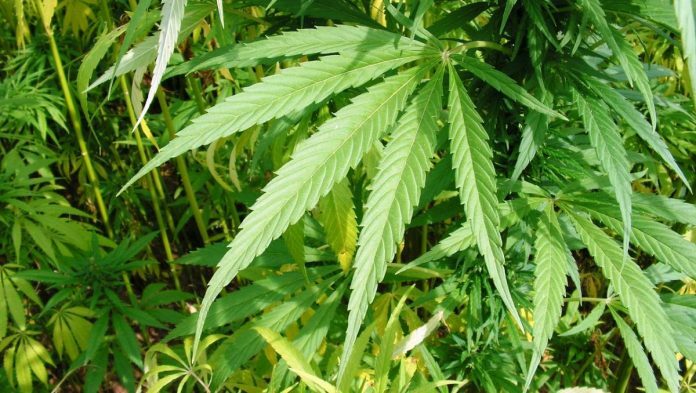 A bill has been introduced that seeks to enable industrial hemp cultivation and processing in Georgia, but it will be very restrictive. As mentioned in late January, Georgia is one of only nine U.S. states yet to enact industrial hemp legislation allowing the crop to be grown within their borders. Look into allowing farmers and businesses to participate in the sector. Balance demand for the introduction of a hemp industry with public health, safety and legal concerns. Even if this bill should pass, most of the state’s farmers probably won’t get a look in initially. It also envisions the establishment of a research program in cooperation with state universities initially under the auspices of an Industrial Hemp Commission. For processors wanting a seat at the table, it will be a very costly exercise, with the “minimum” annual fee to be offered by bidders set at USD$100,000. There will only be three processors across the state, and growers will be required to enter into contracts with the processors. As in many other U.S. states, HB213 says any industrial hemp grown will be required to have a delta-9 tetrahydrocannabinol concentration of not more than 0.3 percent on a dry weight basis. HB213 is bipartisan and was filed by Representatives John Corbett, Carl Wayne Gilliard, Tom McCall, Robert Dickey, and Jimmy Pruett. There’s a good summary of how the proposed program stacks up against a couple of other states at AllOnGeorgia. Compared to states such as Kentucky and Pennsylvania, Georgia’s program isn’t looking particularly attractive – but the state needs to start somewhere otherwise it risks being left even further behind. According to VoteHemp, there have been two previous unsuccessful hemp bills in the state, one in 2017 and another in 2015. Among the other eight holdout states, there has been some movement on industrial hemp legislation. For example, a bill n the U.S. state of South Dakota was introduced in the state’s legislature earlier this month and is progressing.